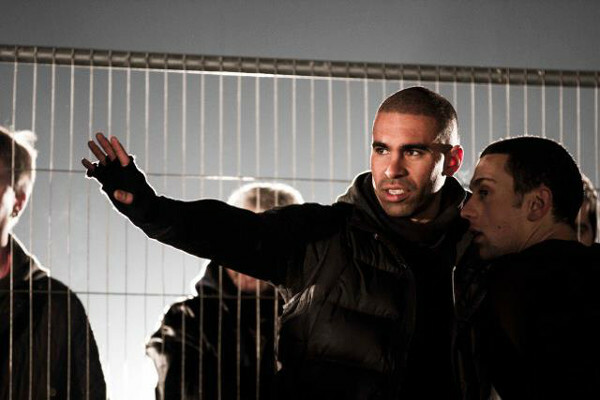 Mike Fury is an author, journalist, choreographer and action movie expert. He is also a great guest to have on the Kung Fu Movie Guide Podcast. 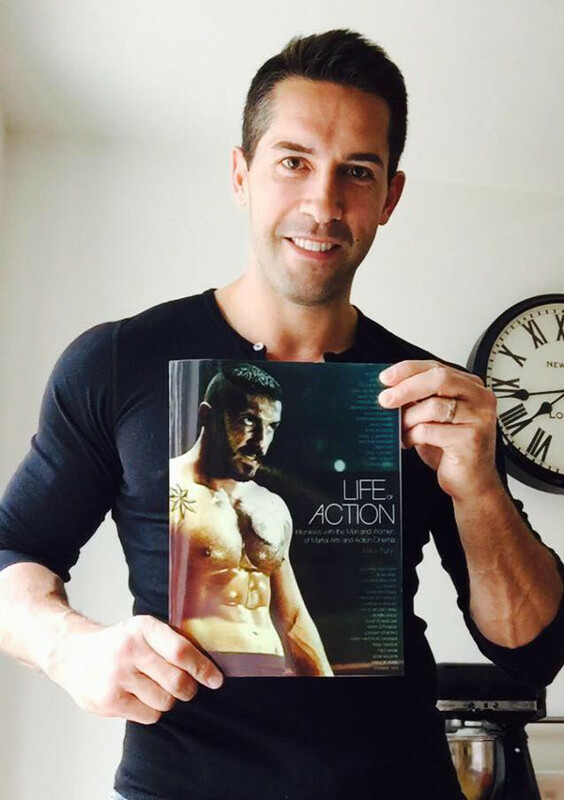 He is the author of Life of Action, a must-have publication for any fan of action movies, featuring interviews with key industry people like the actors Dolph Lundgren, Donnie Yen, Andy Lau and Cynthia Rothrock, and filmmakers like Tsui Hark, J.J. Perry, and the team behind John Wick, Chad Stahelski and David Leitch. It’s a really good book and you should get a copy right now from Mike’s website. Regular visitors to the site will know we have spoken to Mike Fury before, but it was great to catch up with him again to chat and find out what he has been working on. He talks to us about the possibility of turning Life of Action into a documentary, something which sounds incredibly exciting. We also discuss his key influences growing up, from Van Damme to Mortal Kombat. 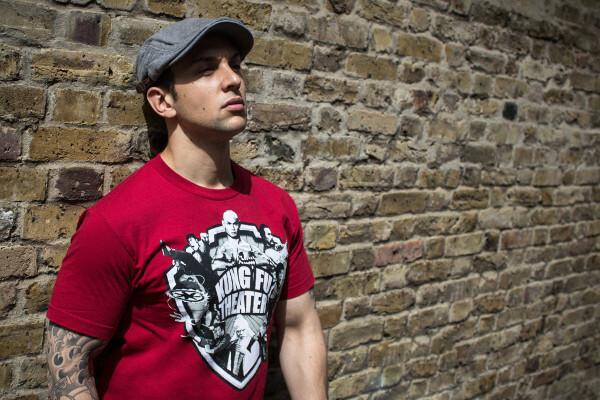 We learn about the tricks of the trade in the world of fight choreography following Mike’s experiences working on a number of productions, and also delve into his reluctant acting experiences, our mutual love for Scott Adkins, our mutual confusion over the Street Fighter film, and his all-time favourite fight scenes. This podcast was recorded in a pub in London, so apologies for the background noise. It also features an audio clip from the Mortal Kombat soundtrack – a track called Techno Syndrome by The Immortals – and you can buy it here from Amazon. Also, you can follow Mike Fury on Twitter @TheMikeFury.